HEALTH CANADA: Are you struggling with a problem of rats or mice? Be the first informed about everything that is happening here, in Rawdon. 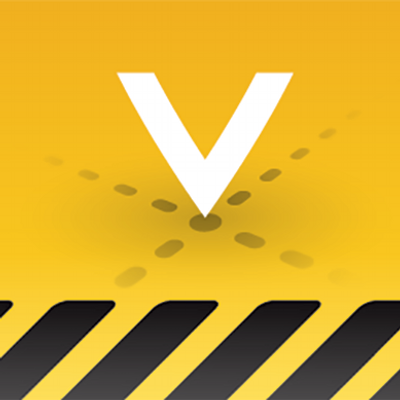 Report a problem using the application VOILÀ! It's that simple.